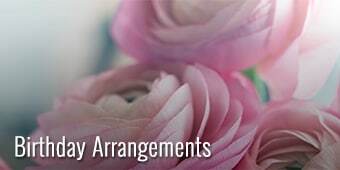 FlowersOnBase.com services all military installations nationwide. 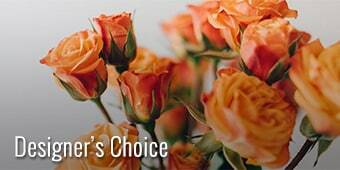 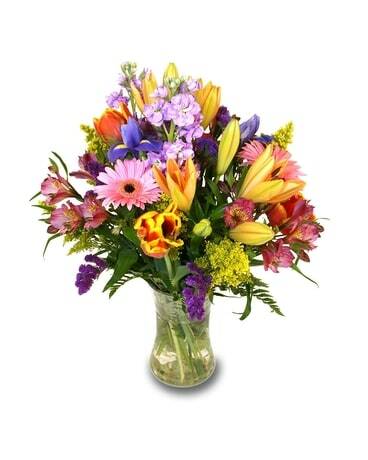 We are Full-Service florists offering same-day delivery on base, off base, and to the Army and the Post. 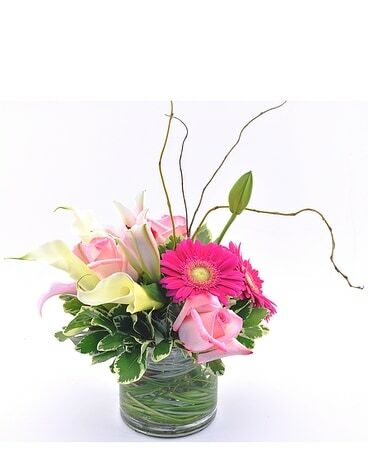 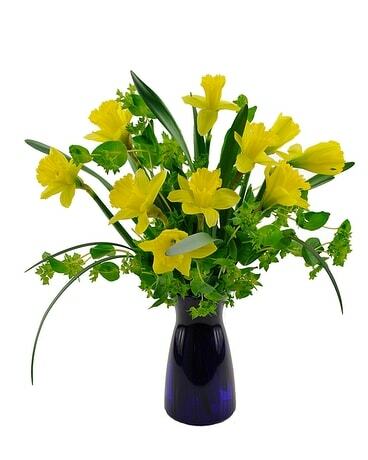 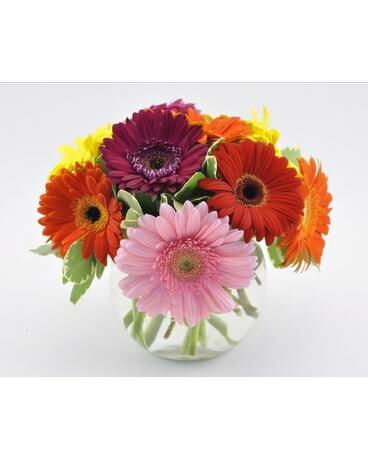 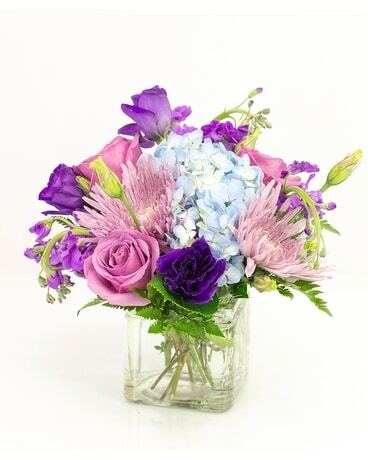 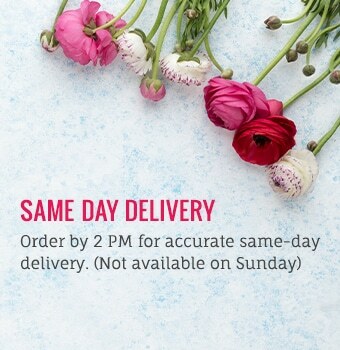 We also offer nationwide delivery through our floral network. 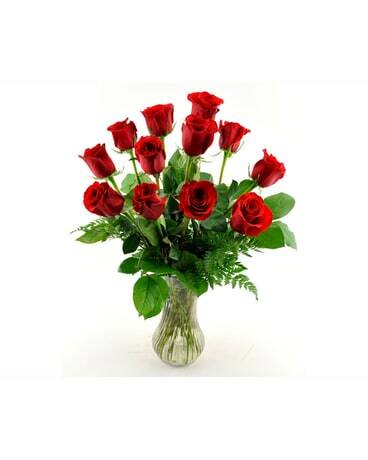 Our flower shops adhere to high quality standards. 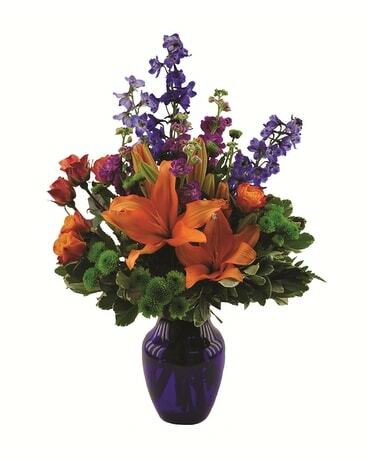 We offer a wide variety of flowers and floral arrangements, plants and specialty gifts for all occasions. 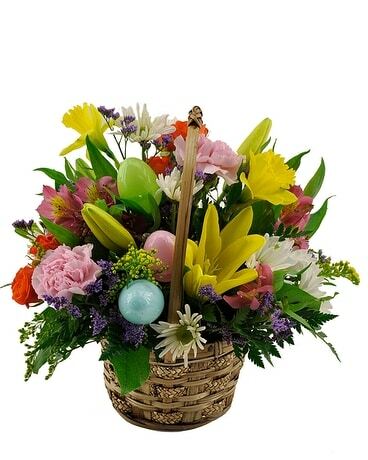 If you have a specific question about FlowersOnBase.com, feel free to email us at customerservice@flowersonbase.com or call us at (800) 932-2772.